Our mission is to assist students in identifying majors that fit them best. We provide student-friendly assessment technology and access to information about a variety of majors at a broad range of institutions. 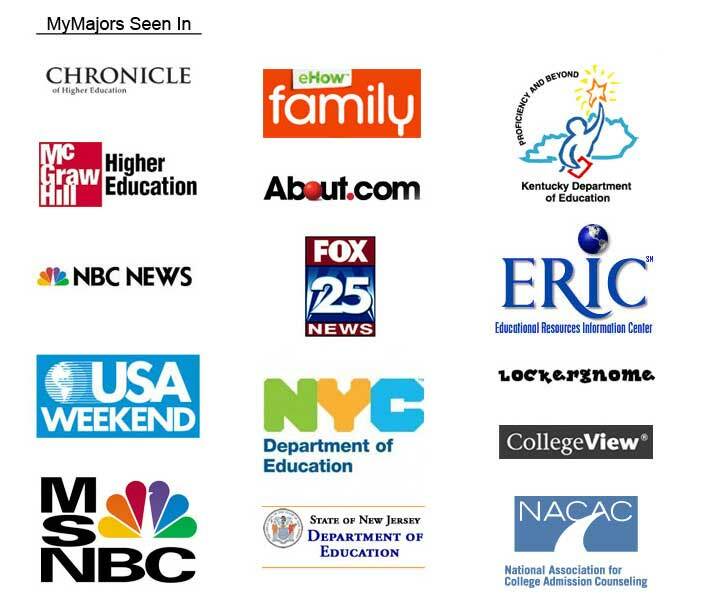 MyMajors.com is visited by over half a million users each year.